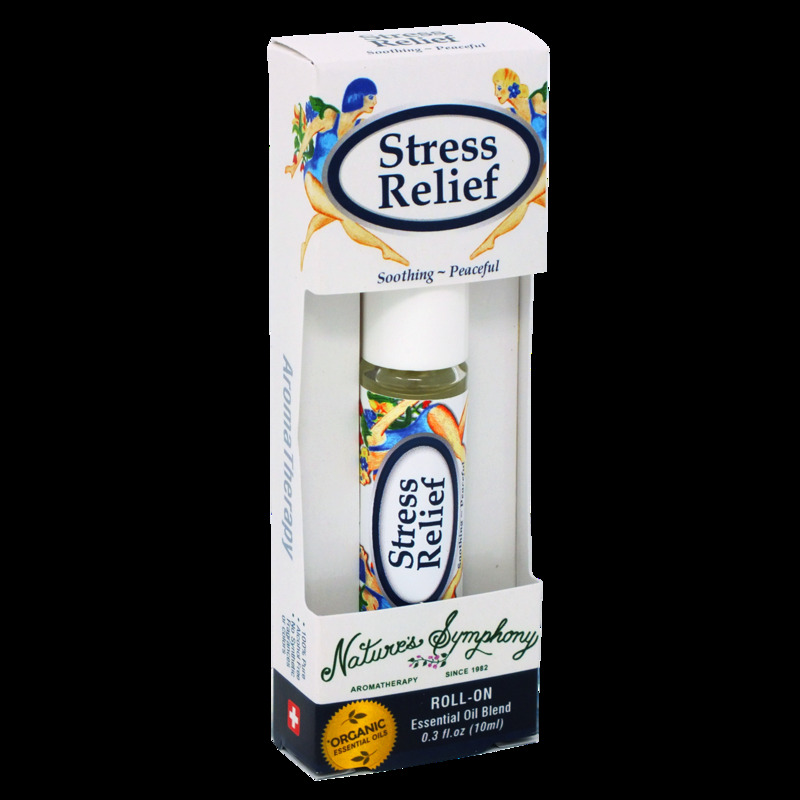 Aromatherapy Rollerballs are pocket sized and utilize essential oil blends and affirmations to achieve personal goals. Essential oils are therapeutic grade with skin nourishing fractionated coconut oil. They also include positive affirmations matching each blend to improve outcome by improving thought through Affirmatherapy. To use: Apply over the solar plexus, back of the neck, wrists, or soles of the feet to produce a soothing and peaceful relief. As you imagine “inner peace” and feel the calming scent of this essential oil, you will experience an inner peace arising within you. Your mind will remember these feelings each time you engage your senses with the affirmation essential oil. For external use only. Ingredients: Fractionated coconut oil (Cocus nucifera), with Organic/wildcrafted essential oils of lavender (lavandula angustifolia), ylang ylang (cananga odorata), Roman chamomile (anthemis nobilis).